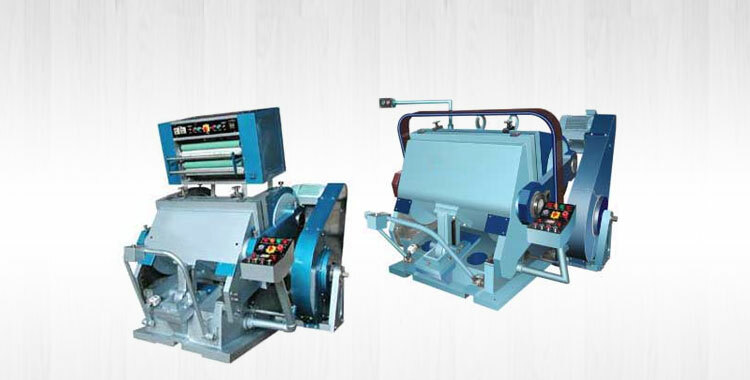 Vertical Type Single Face Paper Corrugating Machine that we offer is simple to operate with manual loading and twin shaft reel stand. 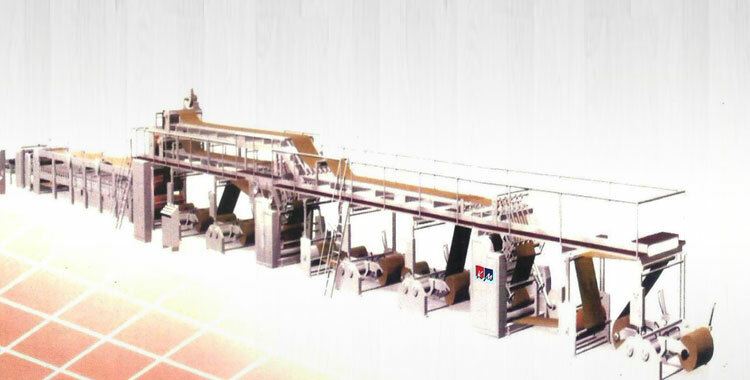 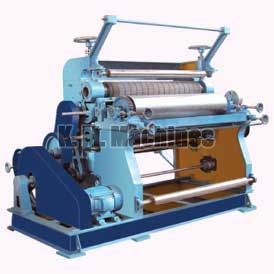 The output of the Vertical Type Single Face Paper Corrugating Machine is approximately 50 RFT per minute. 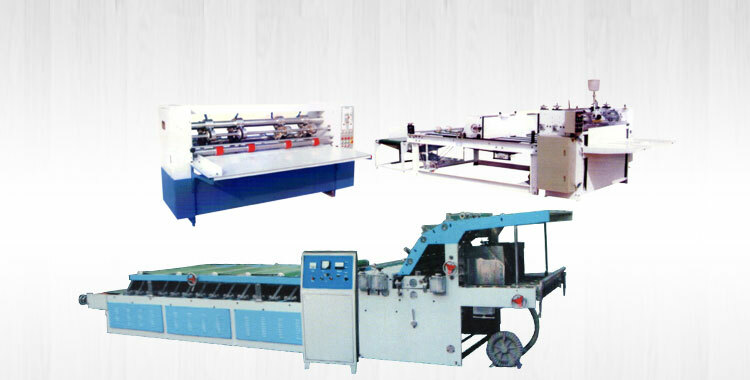 It requires low maintenance and consumes lesser power as compared to the other machines. 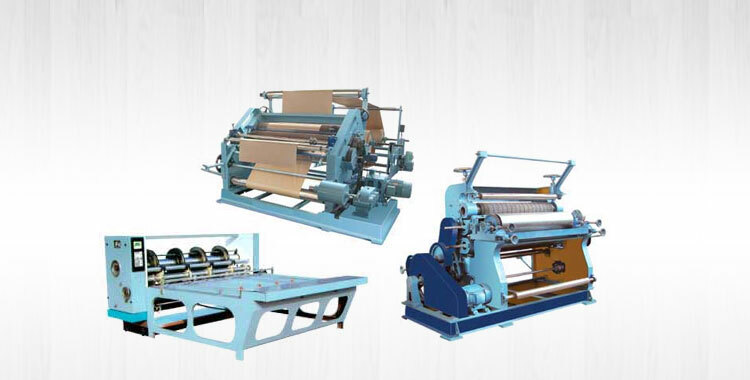 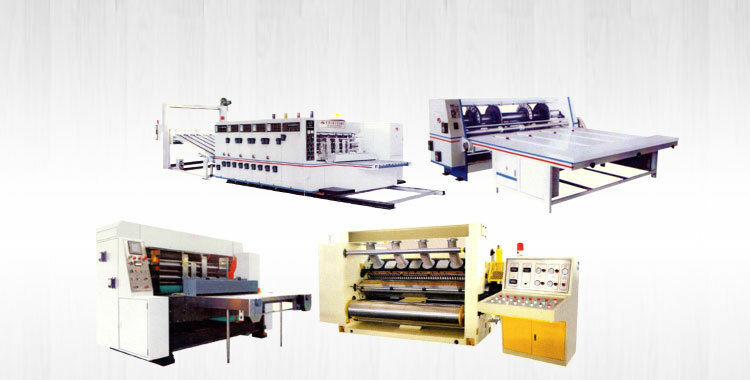 We are enlisted among the reputed Manufacturers, Exporters and Suppliers of Vertical Type Single Face Paper Corrugating Machine from Punjab, India.